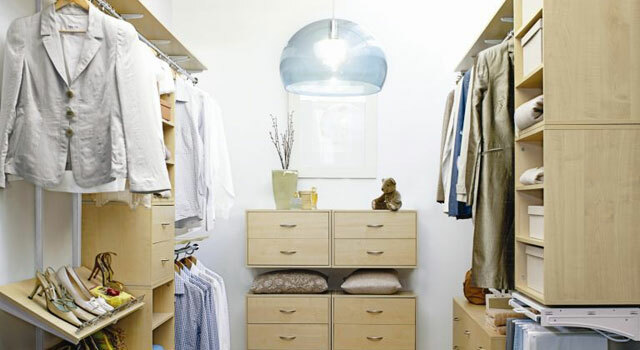 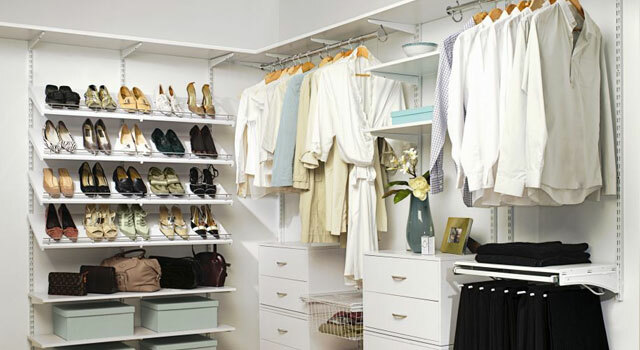 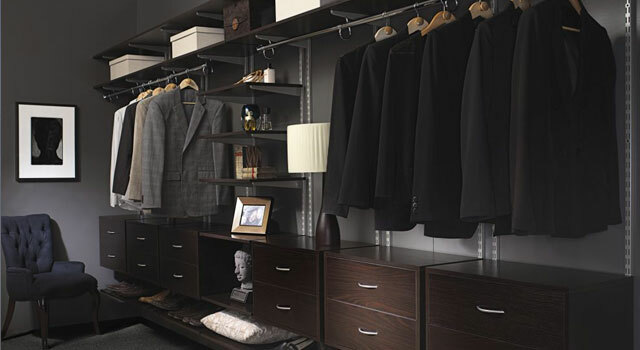 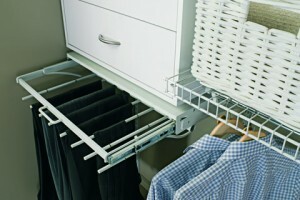 The Wardrobe World Contempo Range creates a more traditional look that is strong, attractive and durable. 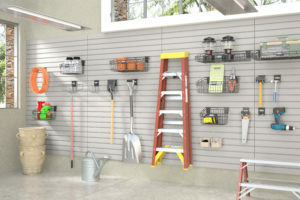 Contempo offers a premium European-inspired storage solution with the flexibility of the ShelfTrack mounting system. 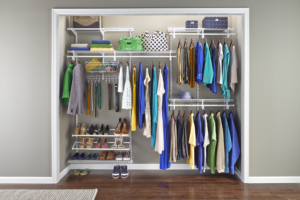 With Contempo you can re-configure your storage design to meet your changing needs or to simply make a refreshing change. 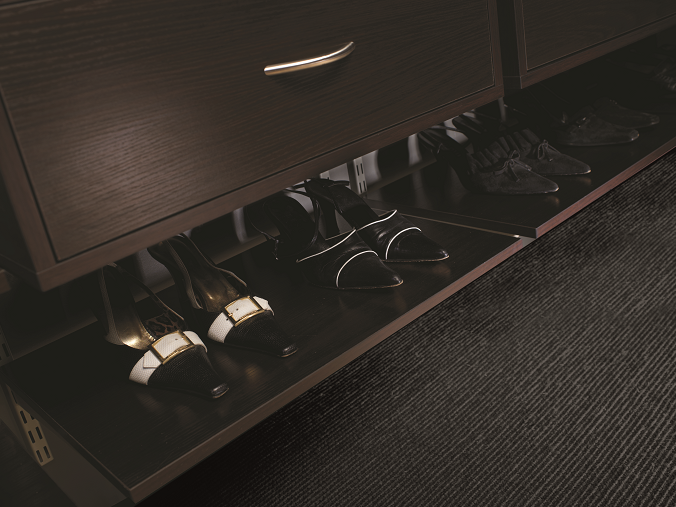 Choose from our fully modular laminate components, manufactured with a professional, laminate finish to add warmth and character to any room. 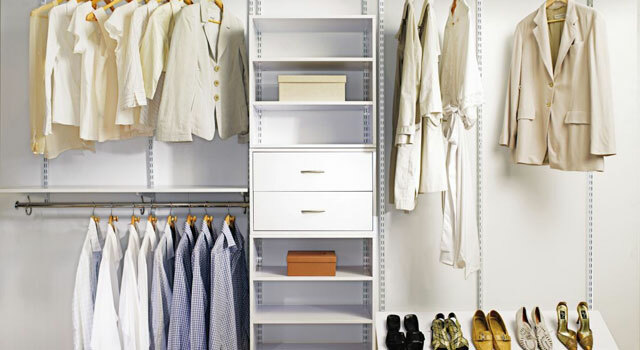 Our modular units are manufactured using High Moisture Resistant (HMR) materials, offering greater protection against damp than standard laminate materials.